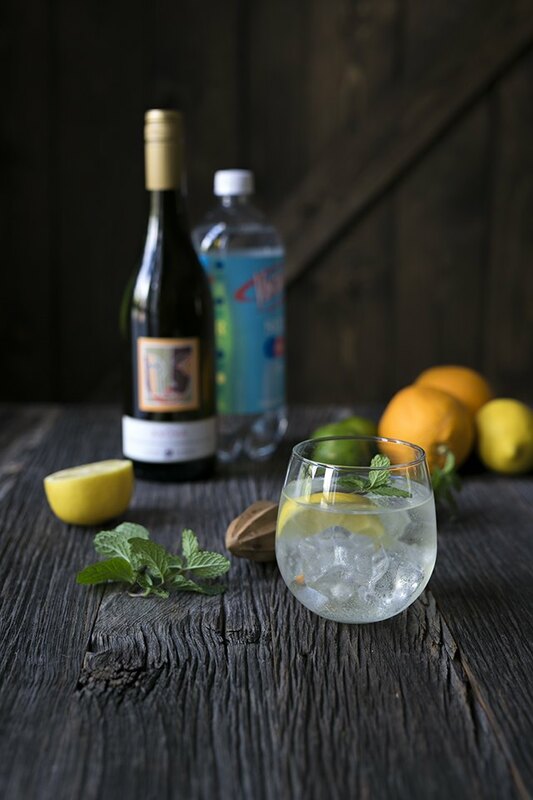 When the weather is hot, no cocktail is more refreshing than a wine spritzer. It's a wonderful option to serve a larger party of guests, or an easy option for a single drink after a long day. While this recipe yields one beverage, it's very simple to scale up. 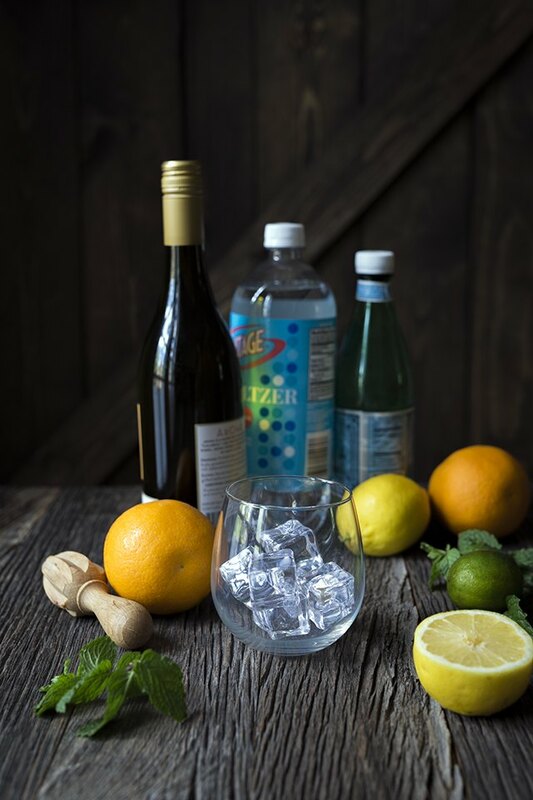 Simply use the ratio of 3 parts wine to 1 part club soda, and combine the ingredients in a large pitcher filled with ice! It doesn't get any easier. This is such a simple spring/summer drink, and you don't need to get fancy. 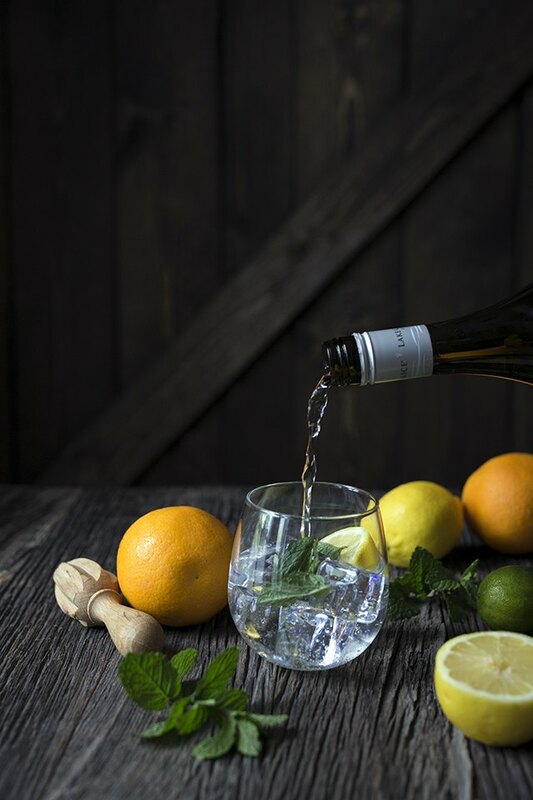 A fruity wine with citrus notes will work best. Something sweet but not cloying. New Zealand Sauvignon Blancs are always a safe bet. 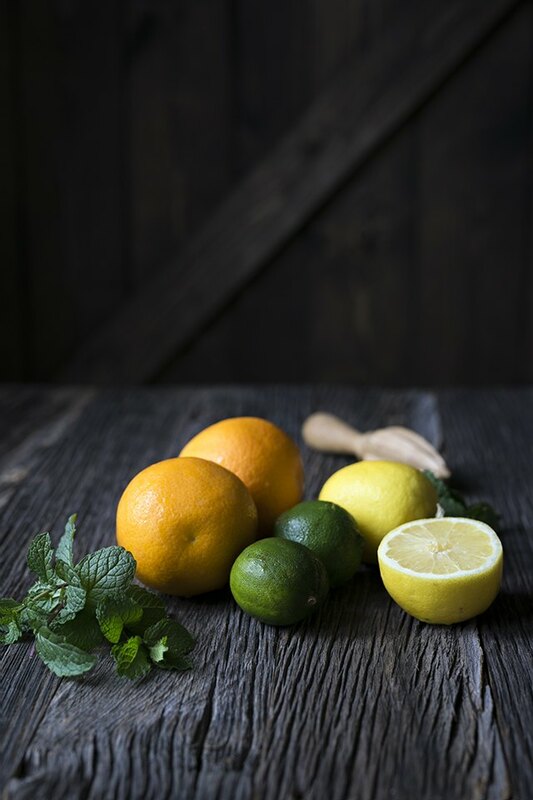 Any type of citrus will work, but one way to choose is to see if the wine you're using has specific citrus notes. The bottle might specify details, or you can taste it. 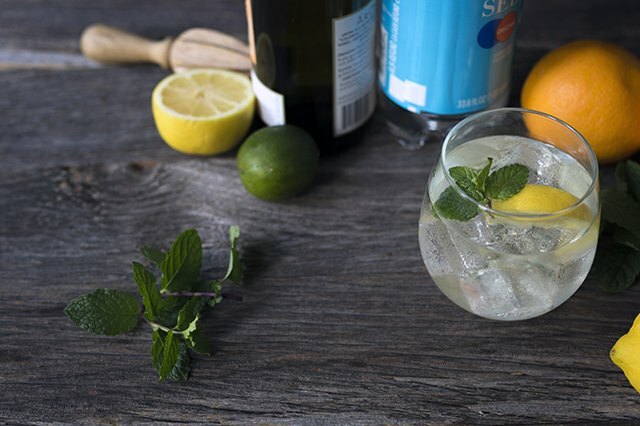 In a large glass, combine the wine, club soda, ice, citrus, and 1 to 2 leaves fresh mint, if using. Serve immediately.